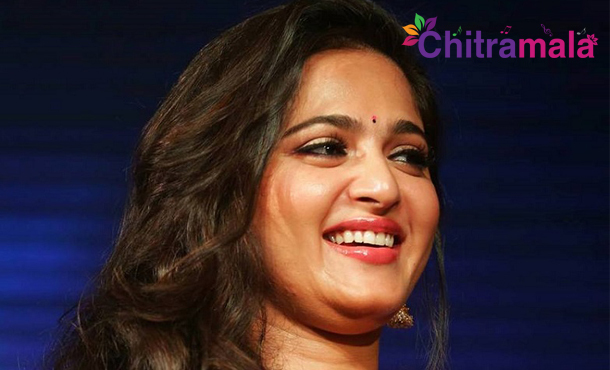 Top actress Anushka Shetty has huge fan following on Social Media. She has 10,472,320 fans on Facebook and 58,2000 followers on Twitter. Interestingly, these two accounts are not handled by Sweety. It is not so surprising as the accounts of all heroes and heroines are taken care by special admin teams. However, Anushka’s account is maintained by a person named Hema Chand, a well-wisher of the hottie. Anushka revealed this info in a recent interview and added that Hemchand came up with the idea of creating a destination for all the news about her. Anushka agreed on one condition that she wants only positive things about everyone mentioned. Known to be a sweet actress, who doesn’t like to involve in controversies, Anushka is liked by one and all even in film industry.